The film starts with Gellert Grindelwald -- the wizard world’s equivalent of Adolf Hitler -- escaping custody. 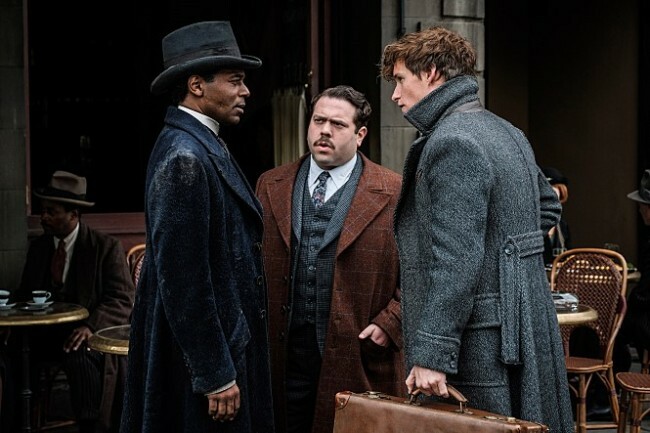 Grindelwald starts scrimmaging through Paris in search of Credence Barebone, a young lost soul with immense power who is wandering around the city in search of his roots. The synopsis reeks of the creators’ intent to turn a cute movie about funny little animals and loveable oddballs into an epic series, and I’d say it works for the most part. “The Crimes of Grindelwald” genuinely feels huge -- bigger than the “Harry Potter” movies themselves as the depiction of the magic is grittier and the action is grander. Director Dave Yates and his creative team managed to create a world that is beautiful to look at, yet doesn’t seem like it fell out of the pages of a fairy tale. The fights are quite creative -- rather than an endless parade of two adults pointing wooden sticks and shouting out nonsense words -- and Grindelwald’s spell in the final act reminds the viewer exactly why he should be feared, despite Johnny Depp’s weird albino look. And why wouldn’t it be? The showdown of the most powerful wizards in the world with the entire world at stake, and reconciliation of the much-troubled main cast to finally find happiness; it will all be wrapped up in a neat little bow ... in the next film. As long and bloated as the story is, however, it didn’t really bore me. It is still a joy to look at, from design and action to overflowing content of the magical world. 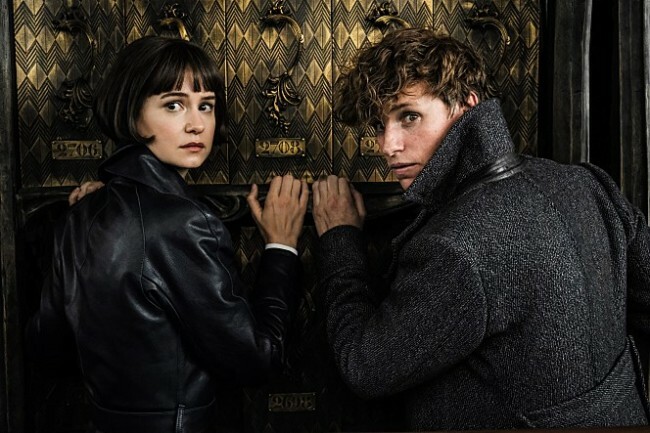 The characters themselves are still very charming -- watching Eddie Redmayne’s awkward interaction with people never gets old -- and their development in the first film redeems the extreme underdevelopment in this one.